A pioneer in her field, Nicole Jones earned four degrees and two certifications with a primary focus on economic development and economic policy as disciplines. 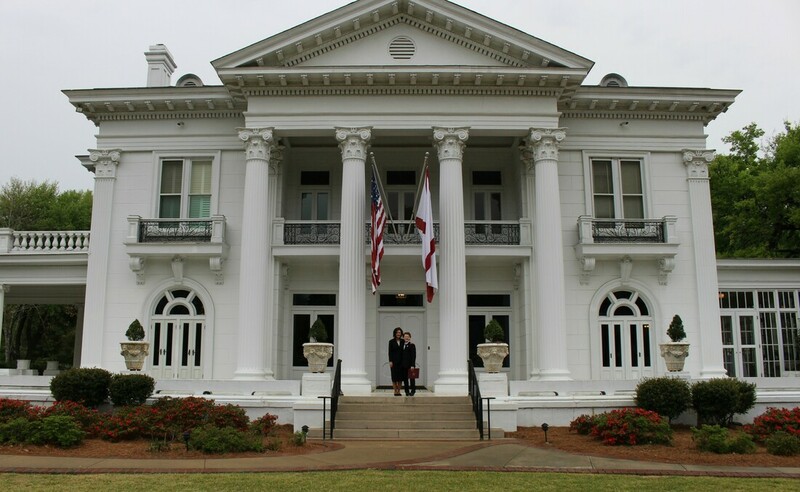 Jones completed undergraduate study at the University of Alabama in Huntsville and holds a Bachelor of Arts in History with research interests in government and public policy. Through the completion of coursework at the University of Alabama, Florida Institute of Technology in Huntsville, and seminary, Jones earned a Master of Business Administration with research interests in economic development, a Master of Science in Acquisition and Contract Management, as well as a Doctorate in Theology. Nicole Jones is a Certified Alabama Planning and Zoning Official, a designation awarded by the Alabama Planning Institute, an affiliate of the American Planning Association. Nicole Jones collaborates with other professionals and stays on the forefront of issues that affect economic policy. Jones is a member of business and trade associations including the Alabama Agribusiness Council, Business Council of Alabama, Manufacture Alabama, Strong Towns, HudsonAlpha Institute for Biotechnology, Alabama Economic Growth Summit, Friends of the Alabama Governor's Mansion, Alabama Farmers Federation, Alabama Sustainable Agricultural Network, Alabama Department of Archives and History, Northeast Huntsville Civic Association, Leadership Huntsville, and several additional industry, political, and civic organizations.